I'm pleased to say that there is a new record being recorded over the next few months due for release early next year. 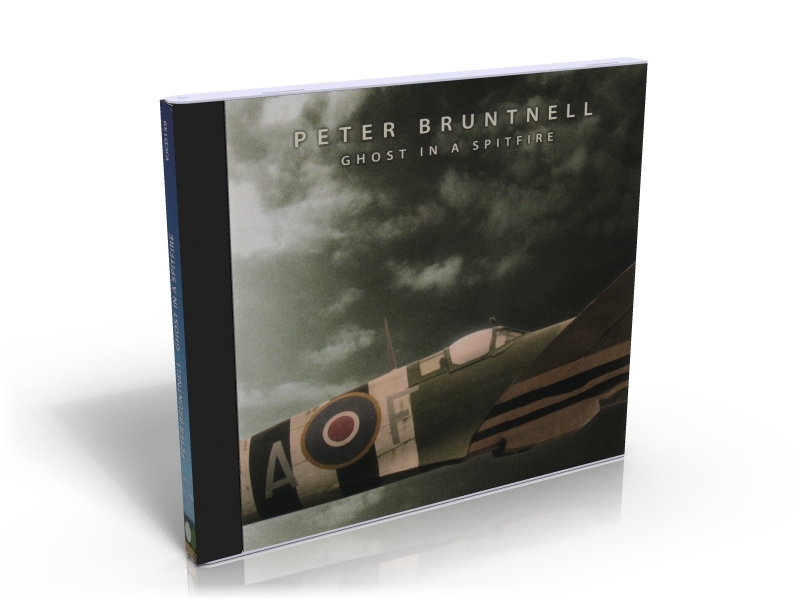 To help with recording costs and promotion it is possible to pre-order it now through Paypal. There are a few different options to choose from including a chance to book a solo live performance in your home. Please email me via website enquiry for more details. Have You Seen That Girl Again? ALBUM RELEASED IN 2017 BY DOMESTICO RECORDS. ALBUM RELEASED IN 2016 BY DOMESTICO RECORDS. 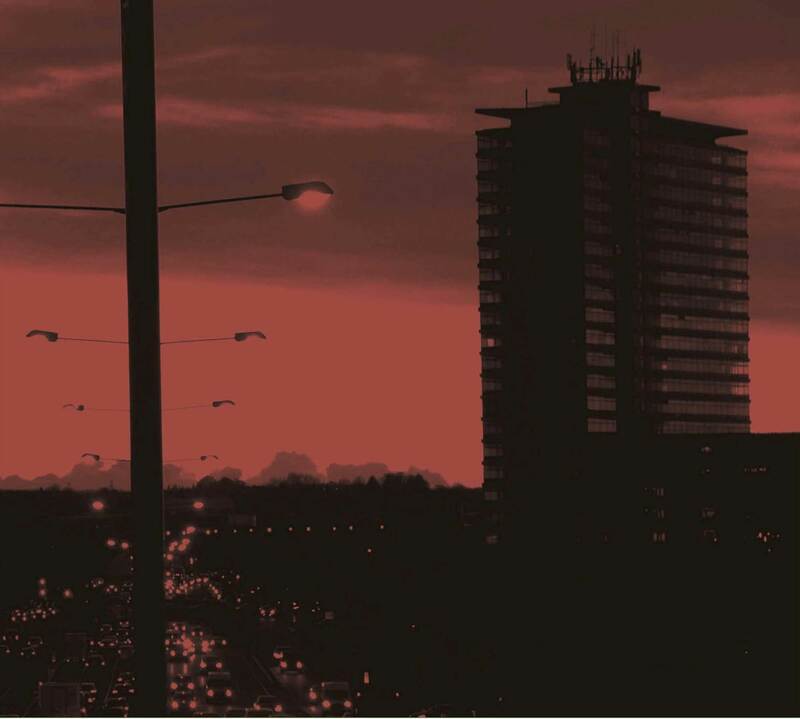 ALBUM RELEASED IN 2013 BY LOOSE MUSIC. 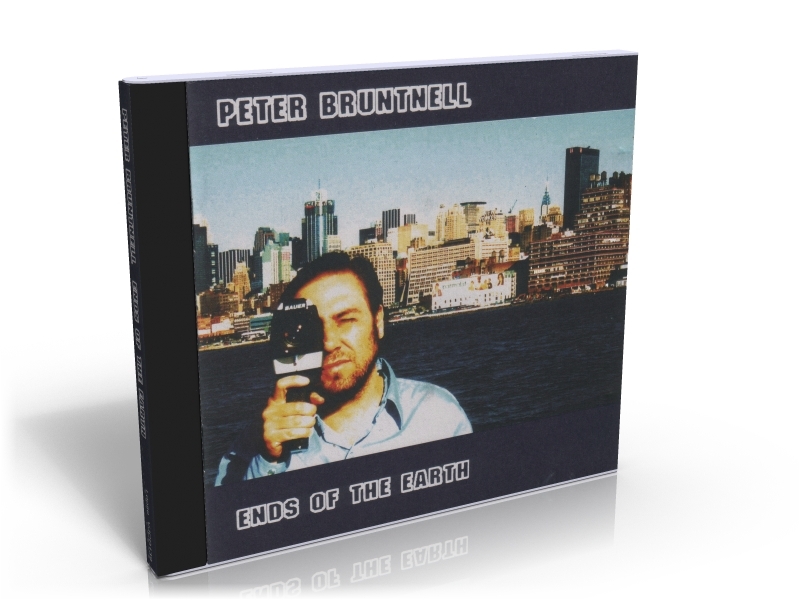 ALL SONGS WRITTEN BY PETER BRUNTNELL AND BILL RITCHIE EXCEPT DRIVE AWAY AND CHURCH OF THE QUIVERING BRETHREN ALBUM RECORDED, MIXED AND PRODUCED BY PETE BRUNTNELL ALBUM RELEASED IN 2011 BY MANHATON RECORDS. 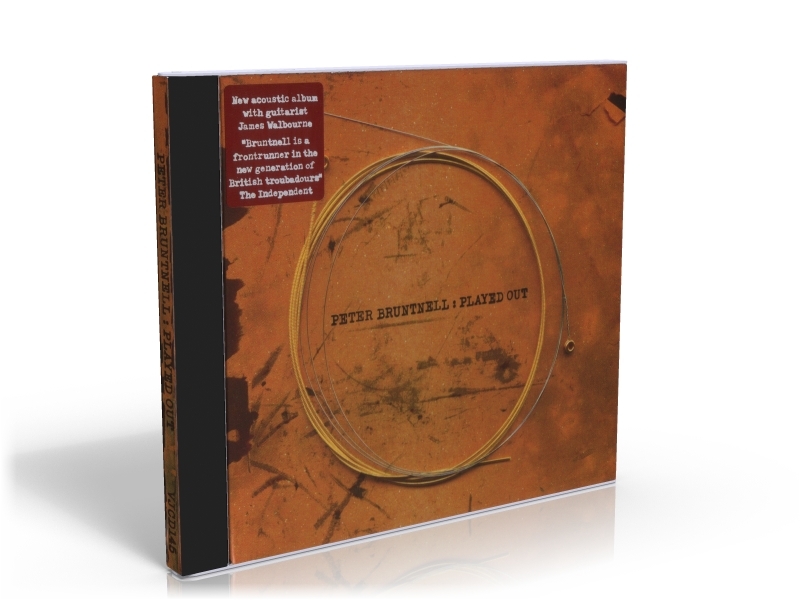 PETER'S 18 MINUTE TOUR/ROAD MOVIE FILMED AT THE END OF 2009 ON A TOUR OF THE USA WITH SON VOLT. 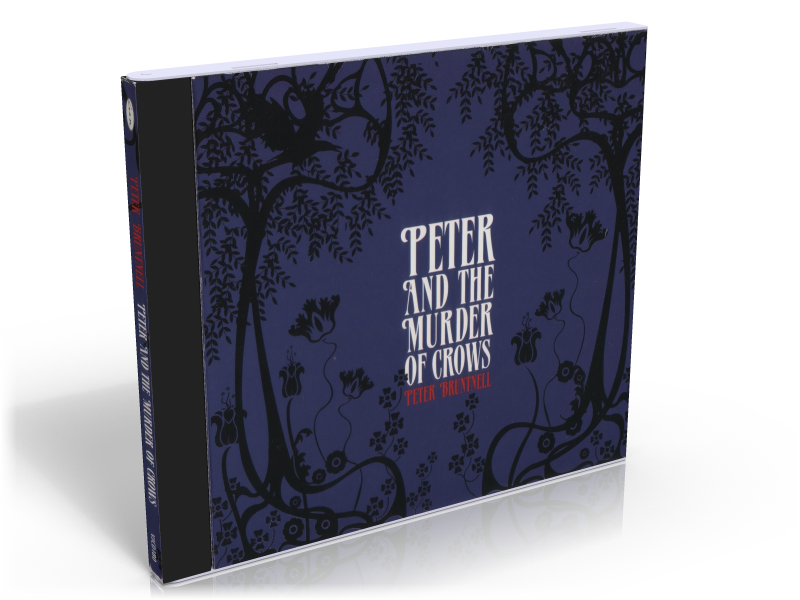 Peter And The Murder Of Crows. 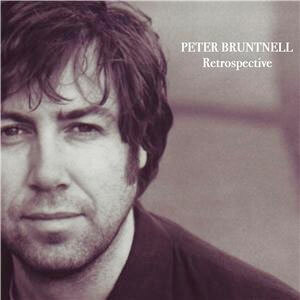 PETER BRUNTNELL-GUITARS, JUNO 6, VOCALS, PIANO AND PERCUSSION. DAVE LITTLE- GUITARS, INDIAN HARMONIUM AND CLARINET. DANNY WILLIAMS- BASS AND DOUBLE BASS GUITAR. 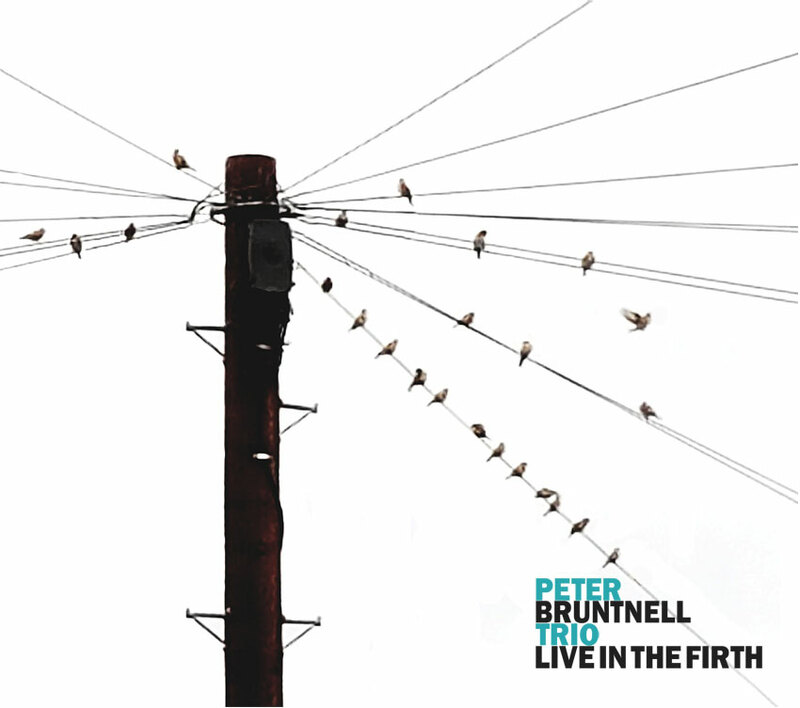 RECORDED AT PANIC STUDIOS , ACTON, LONDON AND PETER'S HOUSE IN DEVON. 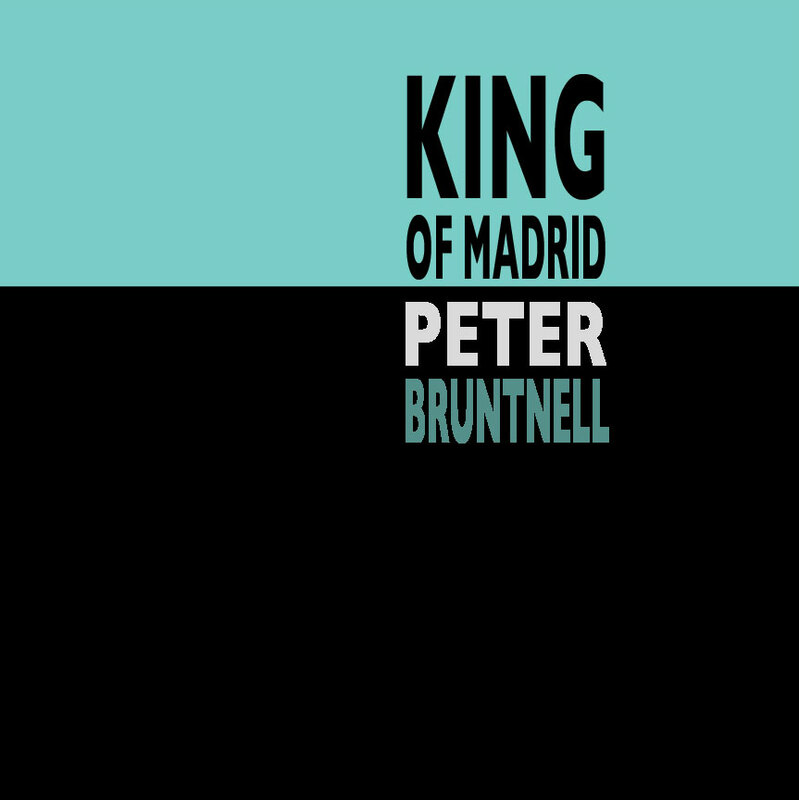 MIXED AND PRODUCED BY PETER BRUNTNELL. 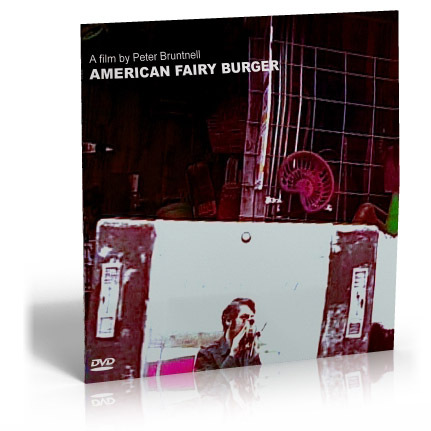 RELEASED IN 2008 BY LOOSEMUSIC IN THE UK AND NEW FOLK RECORDS IN THE U.S. RECORDED AND MIXED BY JIM LOWE IN A BARN IN YORKSHIRE. PRODUCED BY PETER BRUNTNELL AND JIM LOWE. 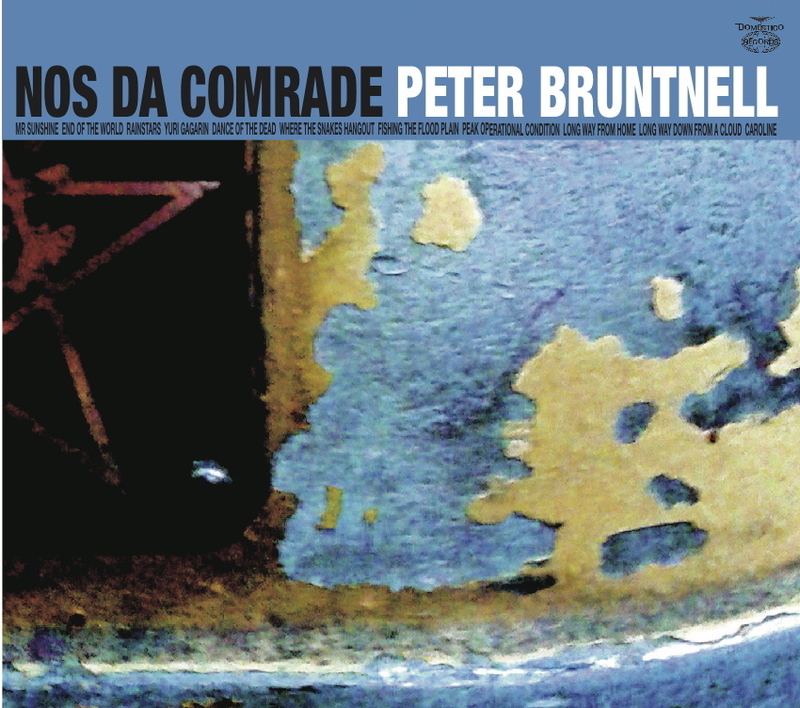 RELEASED IN 2004 ON LOOSEMUSIC IN THE UK AND LOUD FOLK RECORDS IN THE U.S. The Independant - "One of the best Songwriters in Britain"
Mojo - "Big, Dreamy, Melodic, Memorable Songs"
Uncut - "Warm & Quietly Radiant - His Finest Album To Date"
Bob Harris (Radio 2) - "This is a Great Album"
Mojo - "Jackson Browne For Your Children"
NME - "Bruntnell's Aim Is True, His Honesty Is Admirable And His Records Should Be Taught In Schools"